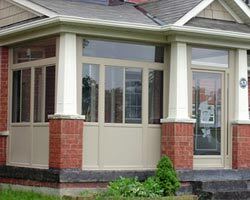 When it is time to replace your Barrie windows and doors, of course you want to do everything you can to minimize the cost while maximizing the value. 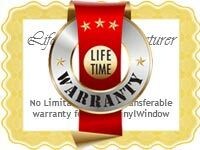 You want to ensure that you are getting the highest quality windows without draining your wallet. 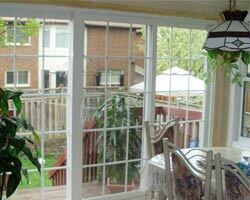 Did you know that where and how you purchase your Barrie windows can greatly impact the cost? 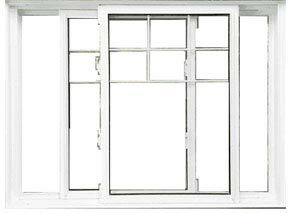 There is a difference between buying your windows from a wholesale outlet versus ordering them online. 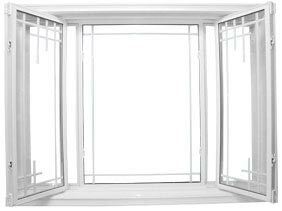 Following are some helpful insights on the different ways to purchase replacement window and how to get the best price. 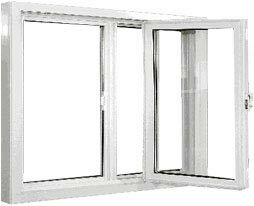 If you want to save money on your windows Barrie, you can check out your local building supply yard. 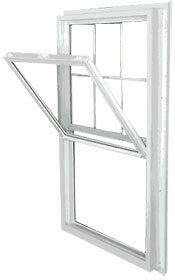 Many supply yards carry a large stock of quality windows. Of course, you will need to make certain that why are the correct style and size and that they have the correct number of windows that you need. 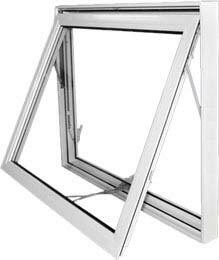 A lot of the windows they offer meet the current building and safety regulations that are required for Barrie area homeowners. 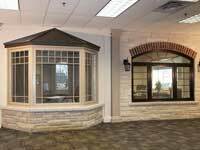 Another way to shop for replacement windows is to check out local home supply stores. 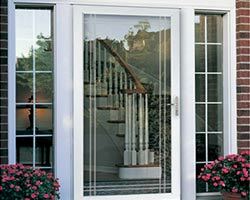 Home supply stores carry a lot of different brands and designs of replacement windows, and they often run sales or specials. This is especially beneficial if they happen to have the windows you need in stock. However, with both home supply stores and building supply yards, you are responsible for the additional costs of having the windows delivered to your home. This entails renting a trailer and paying someone to help load and unload. 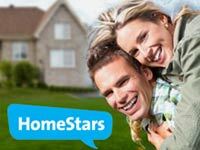 This could pose a significant increase in your overall cost so you want to ensure that you factor this into your budget. 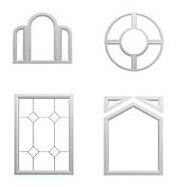 Did you know that you can order your Barrie windows online? If you are working with a contractor, chances are they place their orders online directly with their manufacture. 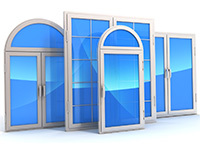 When you order your windows online, you don’t have to burdened about the size and quantity being only available in one location. Once your order is placed, the windows company will then process your order to determine if there are enough windows available and then inform you of an estimated date of delivery. 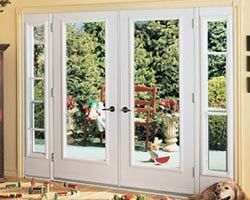 In addition to ordering your windows online, the best alternative is to go through your contractor. 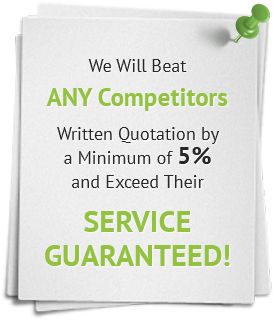 They most likely have a great deal of experience when it comes to ordering windows at the lowest cost. As well, they might have a professional discount with some windows suppliers. 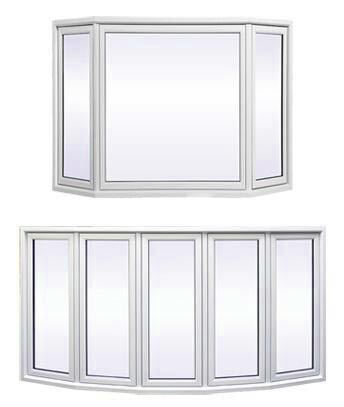 If you are ordering a larger quantity of windows, they might be able to order them at a bulk rate, which means lower cost per unit. 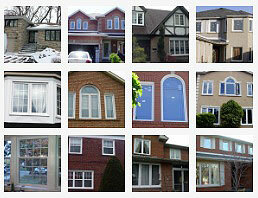 When you are ready to order your replacement Barrie windows, consult the experts at Total Home Windows and Doors. 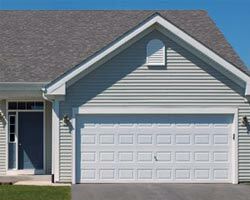 We will meet with you in the privacy of your home for a free estimate and consultation. 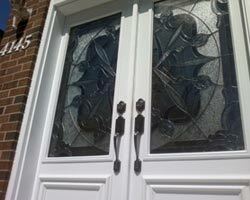 We have years of experience at installing the best windows and doors Barrie and the surrounding areas. Call us today to get started!